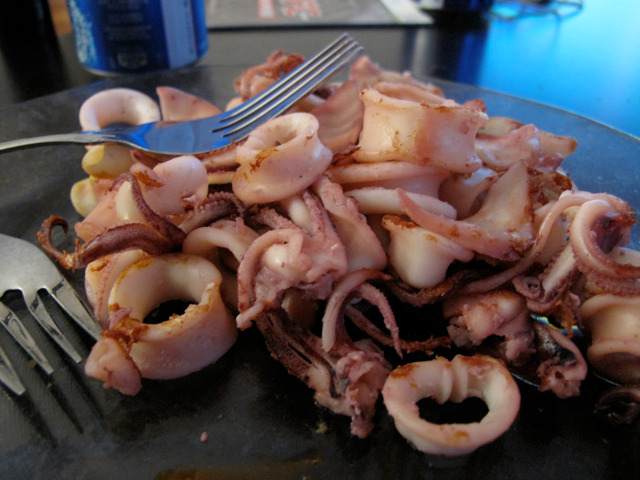 It's not really a big deal, but I feel quite proud of myself for being able to clean, gut and grill the calamari that you see at the top. 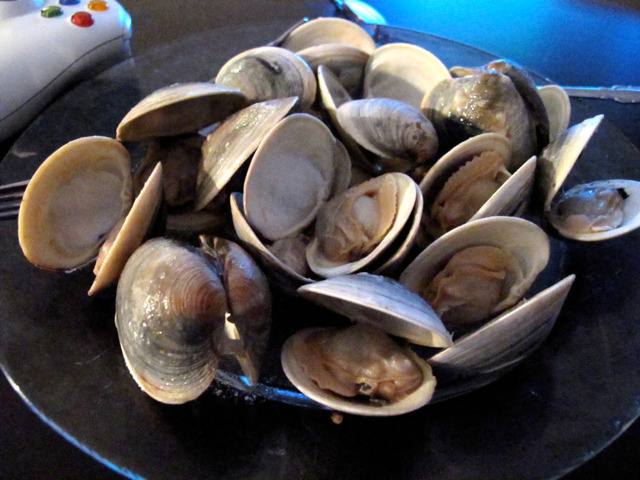 And then at the bottom, B and I scrubbed these clams for nearly 2 hours before we quickly steamed them. I'm not sure why all of the scrubbing was necessary, but they came out very tasty!